All naturally pastured pork raised out on our mountain fields from breeding through finishing. 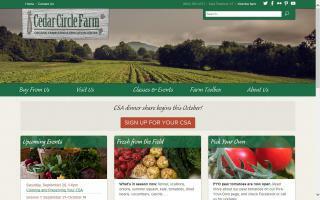 We provide local weekly deliveries throughout Vermont to stores, restaurants, and individuals. 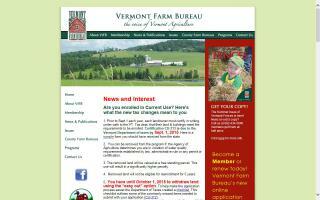 Vermont certified organic beef and chicken for sale. 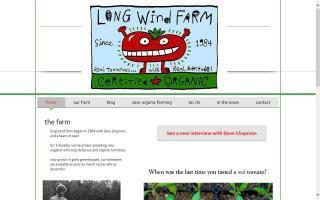 Your Farm is a locally owned and operated organic farm that is based in rural Vermont. We grow everything organic and bring back the traditional rural roots to Vermont farming.